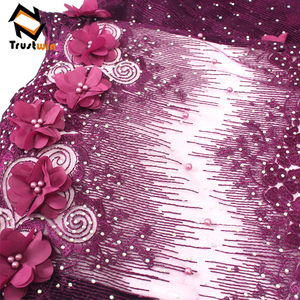 Guangzhou Yangying Garment Co., Ltd.
Material 100% polyester african tulle lace. 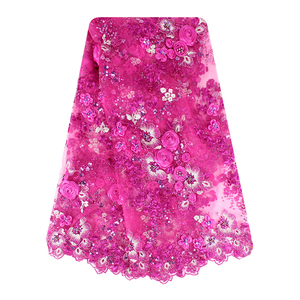 Feature Embroidered,sequins ,beads,3D flower ,elastic, tulle lace fabrics. Length 5 yards in one piece. 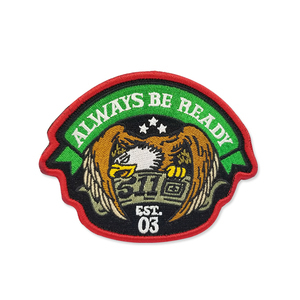 our main products include scouts patches, military patches, motorcycles ,police patches,and extra. 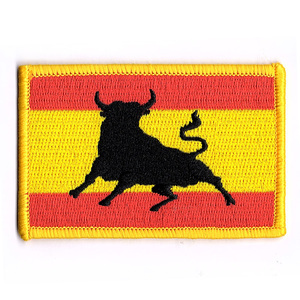 about us xingcai embroidery patches marker is an experienced manufacturer of custom patches. Guangzhou Dreambag Leather Co., Ltd.
Shijiazhuang Sundell Import And Export Trading Co., Ltd.
2) Fabric type: twill, satin, cotton, leather, felt, jeans etc. 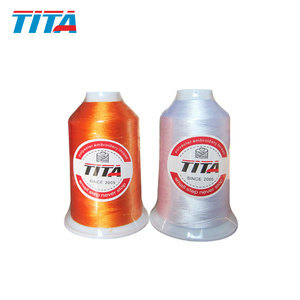 3) Threads type: rayon, 100% polyester, UV, metallic thread etc. 4) Border type: merrowed, hot cut, laser cut, knife cut. With many years&rsquo; experience in manufacturing and exporting various kinds of custom-designed metal badges and promotional gifts to the U. 2. Change after order placed when change before production, OK when change during or after production, extra cost will be afforded by yourself if there is. Both fault, afford the re-make cost together, or we provide you a some discount because of our part fault. 5.Good Service: We treat clients as friend,first-class service and fast response on your inquiry. 6. Strong Design Team: Design team is strong enough to develop new products according to customers' sample pictures or artwork. 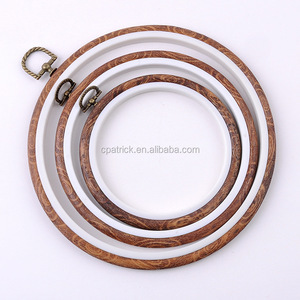 Also if you are new brand,we are happy to help you to extend your brand with small quantity. border merrow, laser-cut border, die-cut border, stain stitch border backing woven, pin, iron-on, magnet, hook&loop backing. secondly we quote according to your requirements or our suggestions. 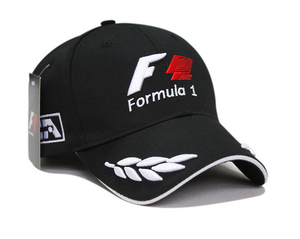 * our company has been worked with many well-known companies,manufacturing high quality embroidery products. 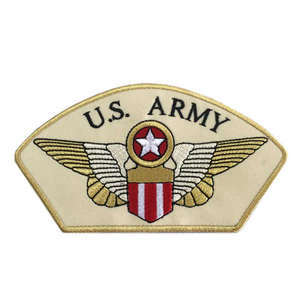 you can certainly trust our quality control to meet your high level requirements * for the patches with company logo or sign are all for reference. 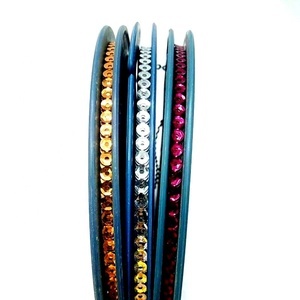 , Ltd Is a professional Lapel Pin Factory locatedin Zhongshan City of Guangdong Province. Our factory specializes in various metal products, such as challenge coin, medal, lapel pin, and keychain. Different kinds of processes available during the production,includingsemi-cloisonne hard enamel, die struck soft enamel, photo etching, offset / silk screen printing and otherprocesses. Guangzhou Riseman Import And Export Co., Ltd.
Baoding Putuo Commerce and Trade Co., Ltd.
Yiwu Jiuheng Jewelry Co., Ltd. 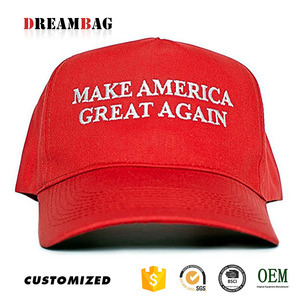 It is an experienced manufacturer of computer embroidery products, woven labels, trademarks and plush cloth toys. The samples fee can be returned if it reaches a certain quantity. B: Protection of your sales area, ideas of design and all your private information. 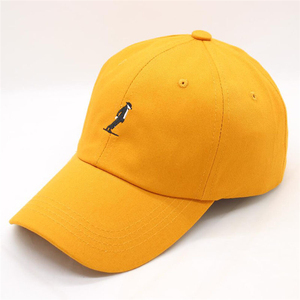 Jiaxing Jinhua Accessories Co., Ltd.
Xingtai Xuxing Trading Co., Ltd.
3 Color as photo Common color available, special color based on pantone color card. 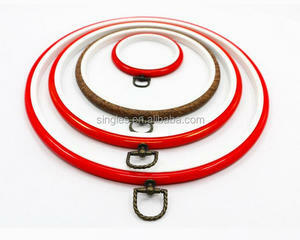 5 Back closure plastic button Any kind of back strap closure, such us metal,plastic ,or full size available. 6 Shape 6 panel /flat-top Any shape we can produce,Only need customer &rsquo; s design. 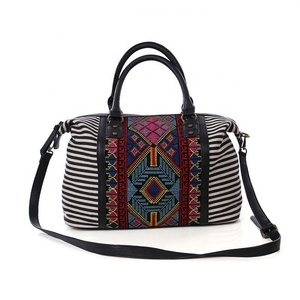 Alibaba.com offers 181,208 high quality embroidery products. About 15% of these are lace, 4% are patches, and 2% are towel. 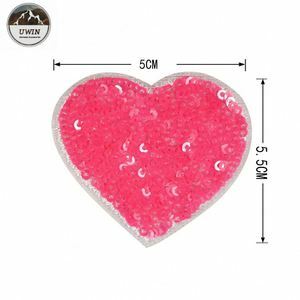 A wide variety of high quality embroidery options are available to you, such as beaded, appliqued, and embroidered. You can also choose from eco-friendly, 3d. 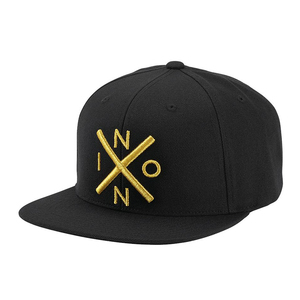 As well as from 100% polyester, polyester / cotton, and nylon / cotton. 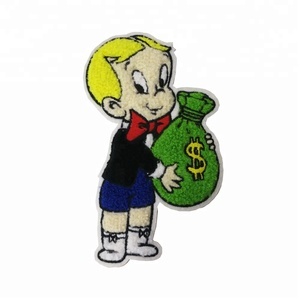 And whether high quality embroidery is free samples, or paid samples. 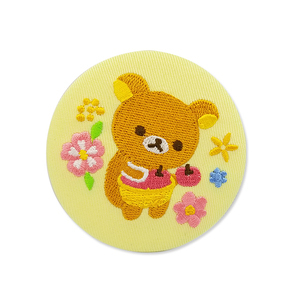 There are 181,081 high quality embroidery suppliers, mainly located in Asia. The top supplying countries are China (Mainland), Pakistan, and India, which supply 89%, 7%, and 1% of high quality embroidery respectively. 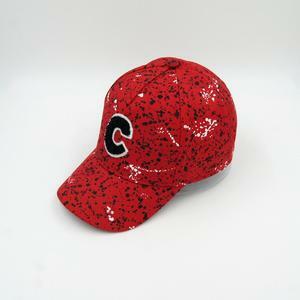 High quality embroidery products are most popular in North America, Western Europe, and Eastern Europe. You can ensure product safety by selecting from certified suppliers, including 24,710 with Other, 15,275 with ISO9001, and 3,883 with BSCI certification.